This is what happens to traitors to the banana cause. 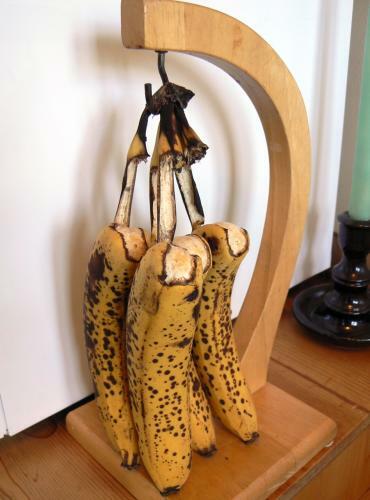 1) Wouldn’t that make the banana spoil really fast, and 2) Aren’t those a bit too ripe? They don’t normally tear the bananas. They hang quite normally, as if on a tree. Sort of. This is a joke picture from the very start. Orange you glad I didn’t say ba HANG HIM!!! !